Dr. Ghantous received his DVM from the University of Illinois in 2000, graduating with honors. 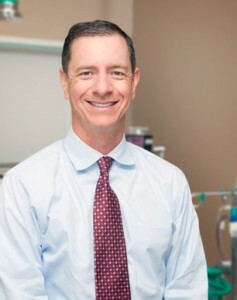 He completed a rotating internship at the University of Illinois, along with a three-year internal medicine residency at the University of Wisconsin-Madison before becoming board certified in internal medicine in 2005. Dr. Ghantous has been practicing medicine since 2004. 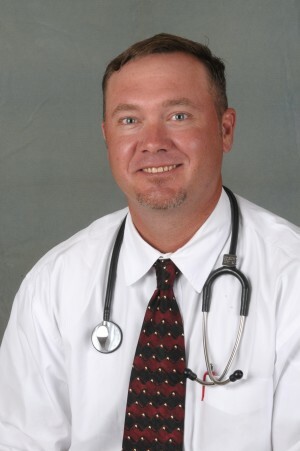 Dr. MacKenzie graduated from the University of Florida Veterinary School and completed a small animal rotating internship at MedVet Associates in Columbus, Ohio in 1997. Following the internship, Dr. MacKenzie spent 5 years in small animal general and emergency practice before returning to MedVet Associates to complete a three-year small animal internal medicine residency. He then became board certified in 2007. Dr. MacKenzie has been practicing internal medicine in the Chicago area since 2006.